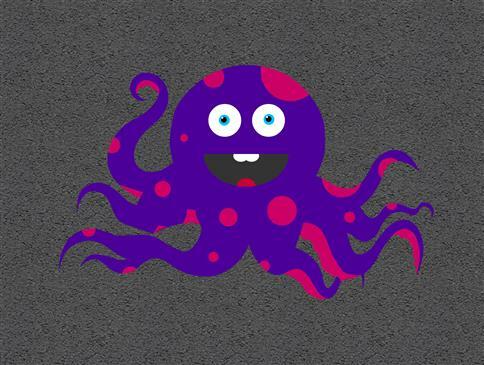 Our colourful Octopus playground markings are a perfect addition to any playground. 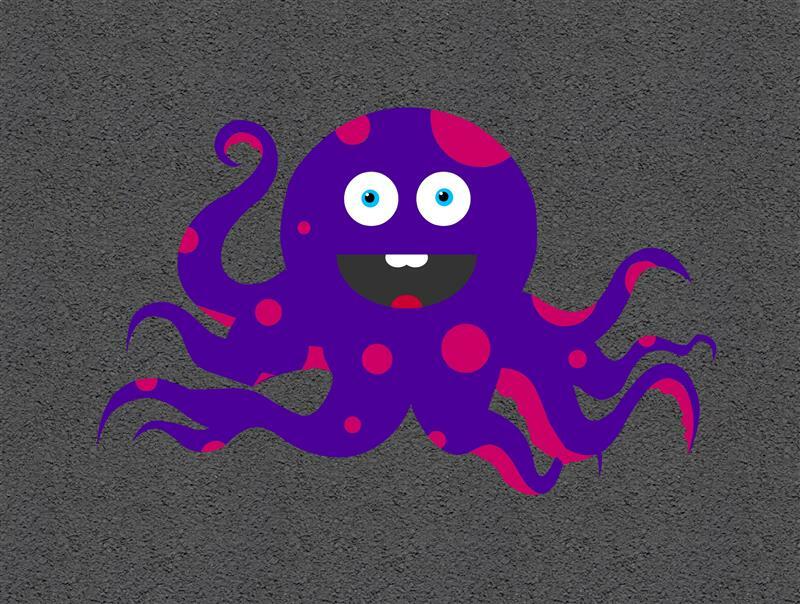 With a playground of imagination awaiting, children will love this bright coloured and fun design to include in their role/ pretend play games. While teachers can use this brilliant design to begin discussions about sea life and how they survive. Being a brilliant learning resource along with being a great visual aid for pretend play.